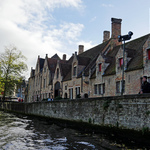 Many tourists are struck by the beautiful small white or yellow almshouses all over the historic centre of Bruges. 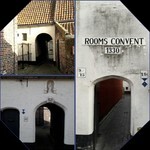 They are not unique for Bruges, some other cities in Flanders, Holland (de hofjes) and Germany also have almshouses. 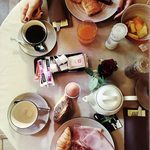 With its canals and its typically mediaeval architecture, Bruges is a truly delightful city, and an excellent destination for a change of scene, less than 3 hours from Paris by train. We spent a weekend there at the end of October. It was a chance to get away from the crowds, without having to worry about cold weather. 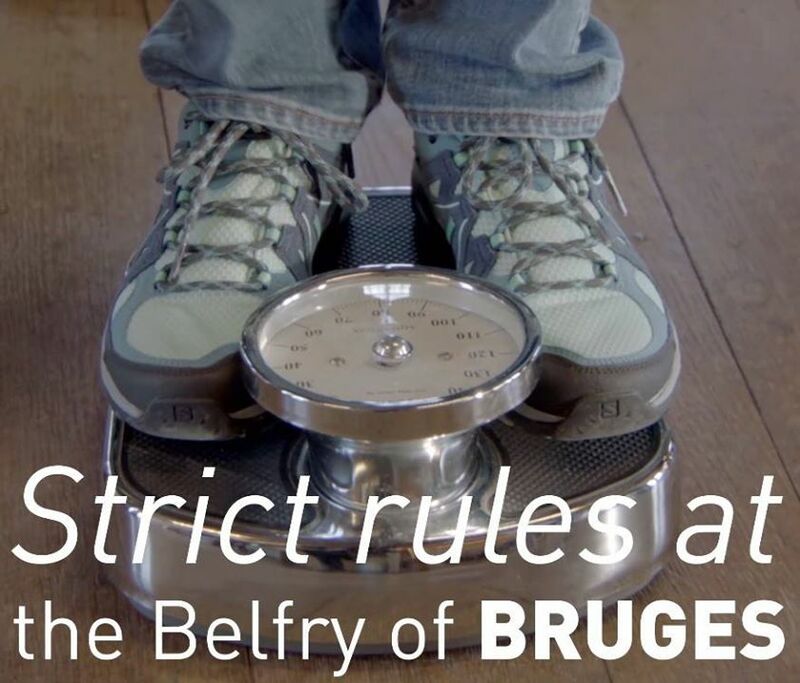 Discover the green side of Bruges on foot or by bike! 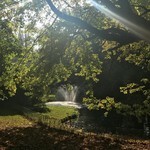 In and around Bruges, quite a few green areas are waiting to be discovered, an ideal option to get away from the humdrum of the town centre for a bit. You cannot know a city properly until you have worn out a pair of shoes visiting it. 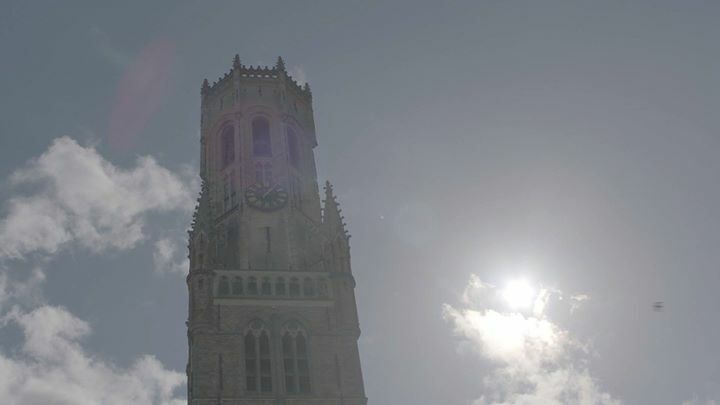 Is Bruges a bit more than just some old buildings? 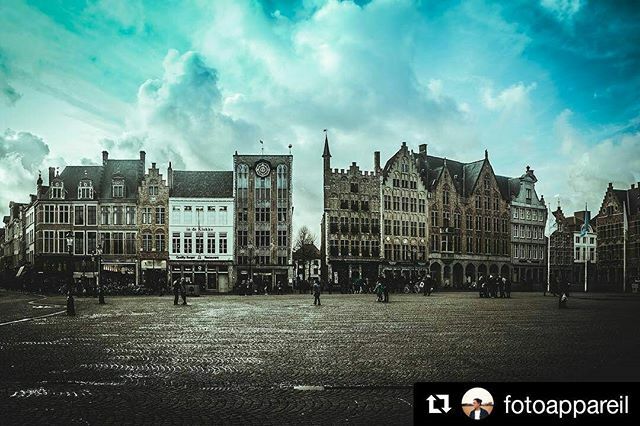 #Bruges is one of the best preserved medieval cities in the world. 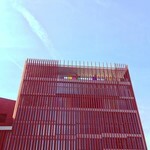 But if you want to enjoy the spectacular view from the #Belfry, you´ll need to go the extra mile. 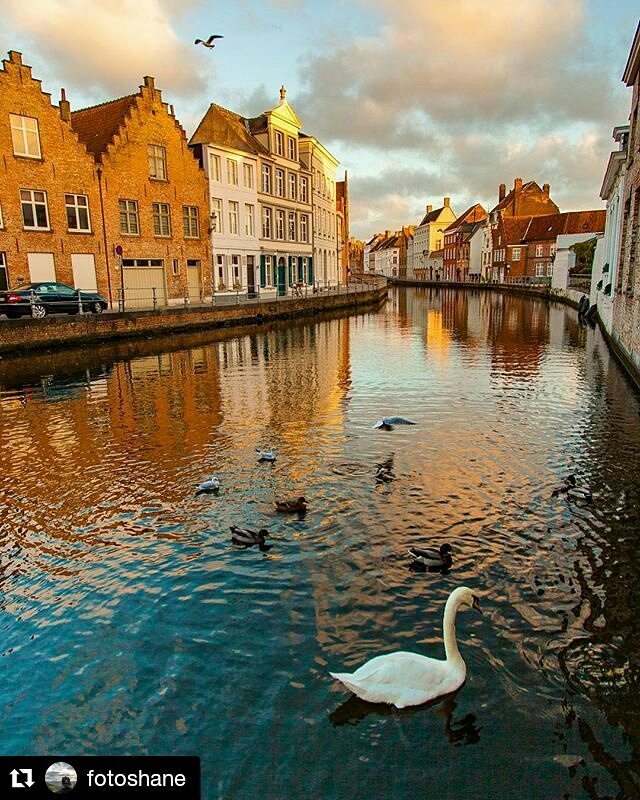 #Bruges is a colourful city, but even more so in autumn. 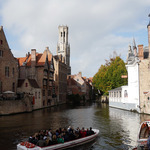 Stroll along our canals, head out to our ramparts or visit one of our parks to enjoy the splendour of autumn in Bruges. 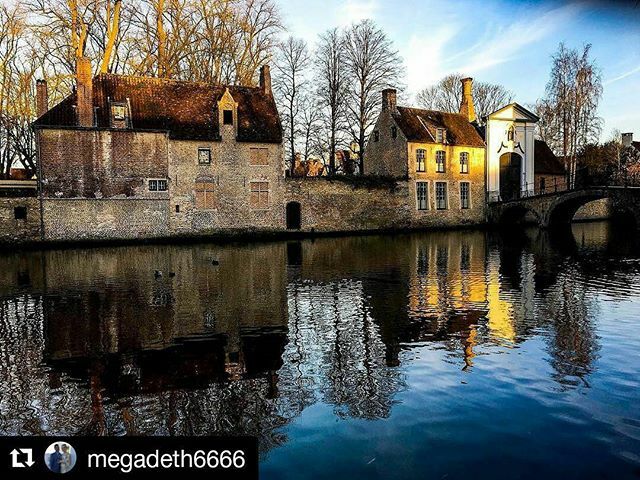 Are you in Bruges this fall? 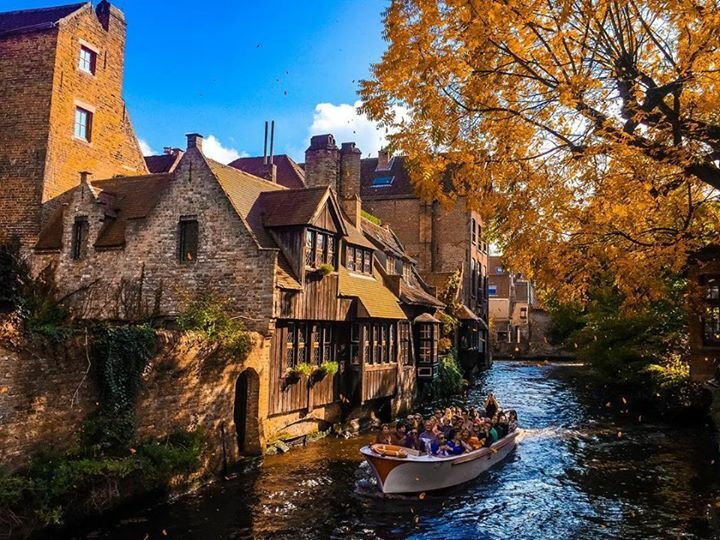 Share your colourful photos with us by using #visitbruges and/or #secretsofbruges in case you found a hidden autumn gem.